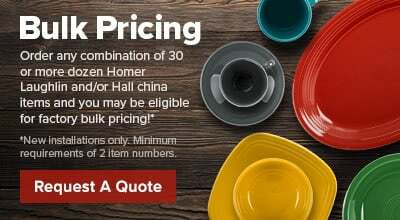 This Homer Laughlin 1430-0331 7.5 oz. 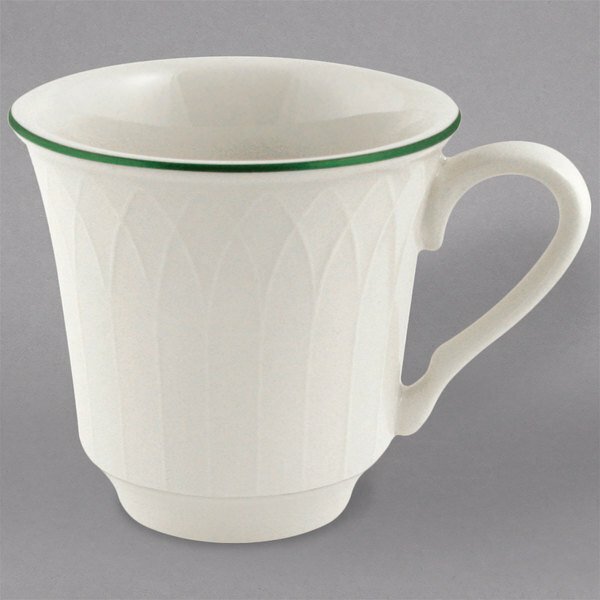 Green Jade Gothic cup brings an elegant style to your restaurant, cafe, hotel, or catered events. Its intricate lattice sculpting features a pointed-arch pattern from the top of its rim to its base, while a fine green ring provides an eye-catching variation of the Undecorated Gothic pattern.